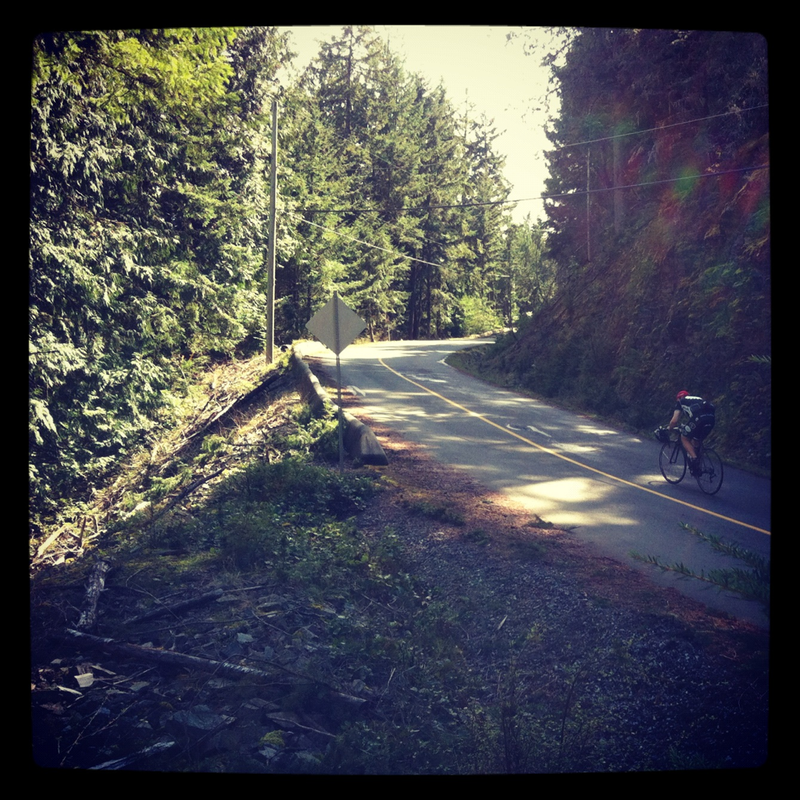 Stuckylife |: Three Ferry Loop, Sunday Apr 29th. Three Ferry Loop, Sunday Apr 29th. 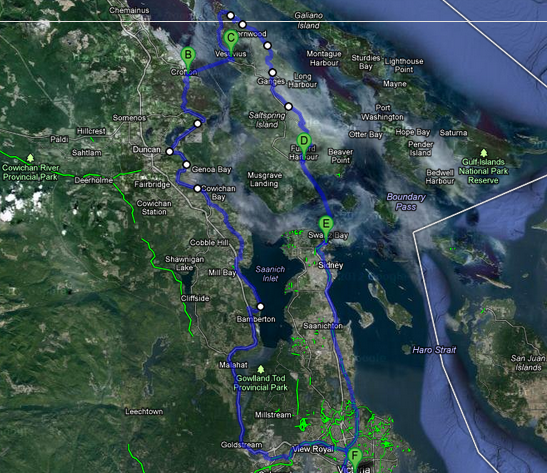 We'll be putting in some distance this Sunday, targeting the Lower Island's crown jewel road ride, the Three Ferry Loop. All are invited. Expect 150km+, moderate pace, and lots of coffee.